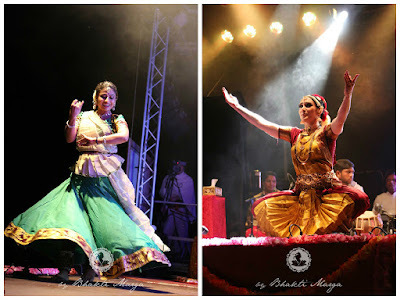 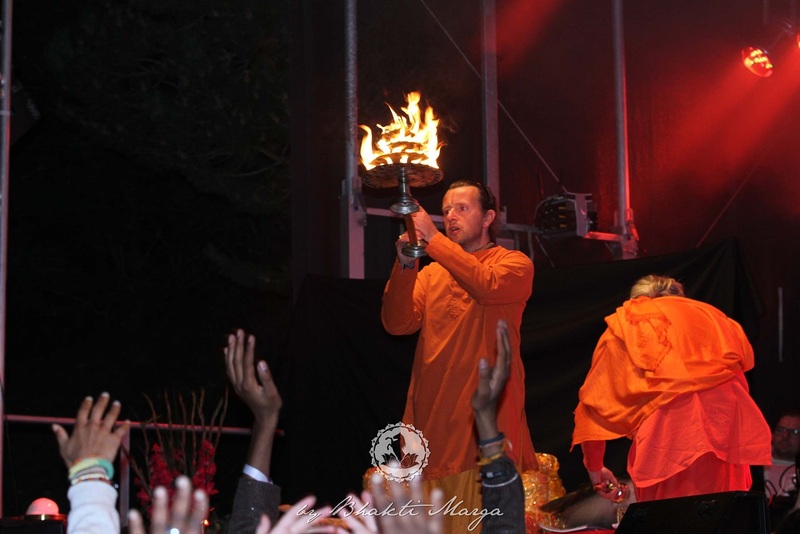 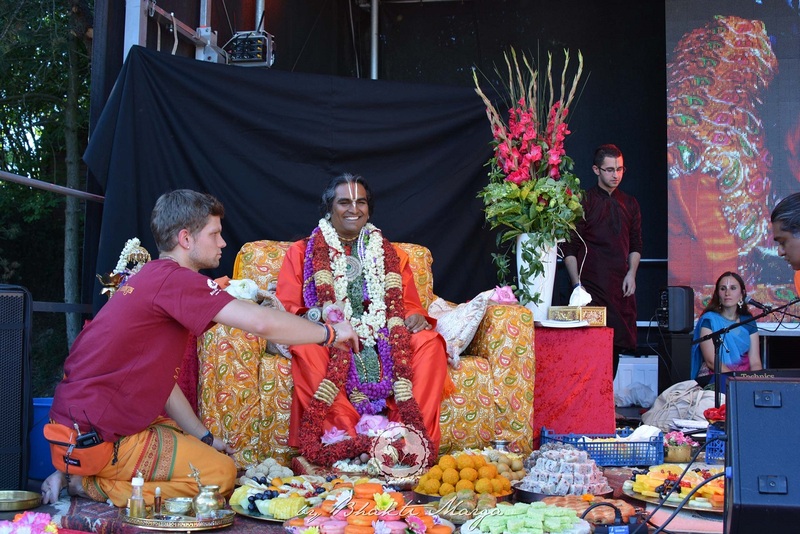 Paramahamsa Sri Swami Vishwananda / Bhakti Marga: Impressive start of the official programme of 10YBM Celebrations! 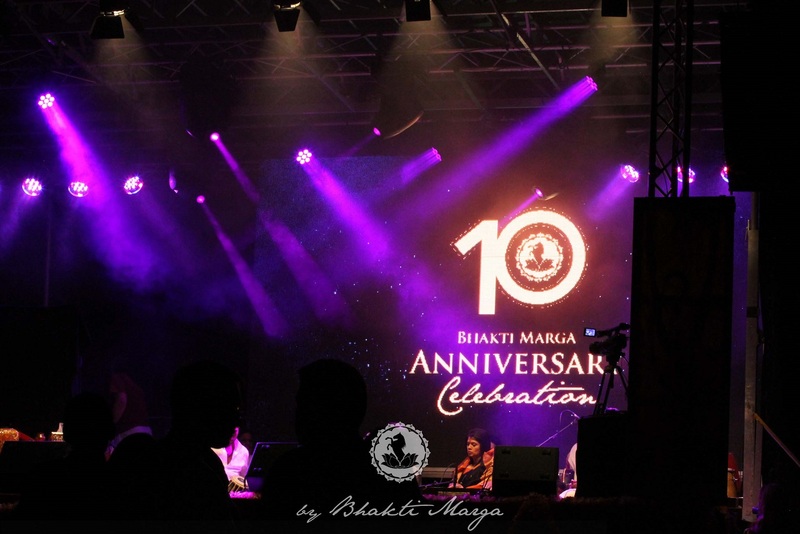 Impressive start of the official programme of 10YBM Celebrations! 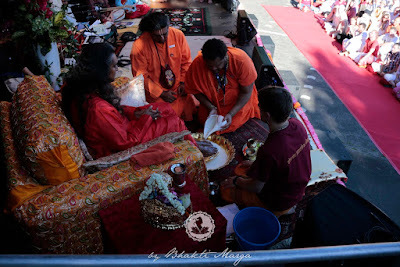 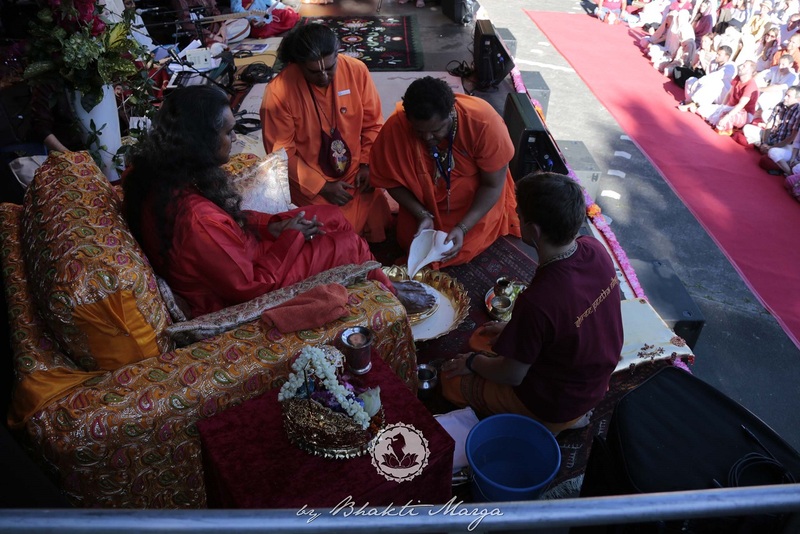 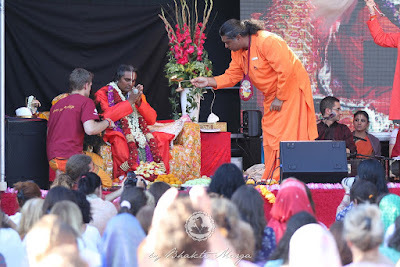 The official programme of the first day of the 10YBM celebrations started with Guru puja and Maha abishekam to the Lotus Feet of Sri Swami Vishwananda. It was very touching and powerful to see hundreds of devotees chanting together the Guru Stotram. 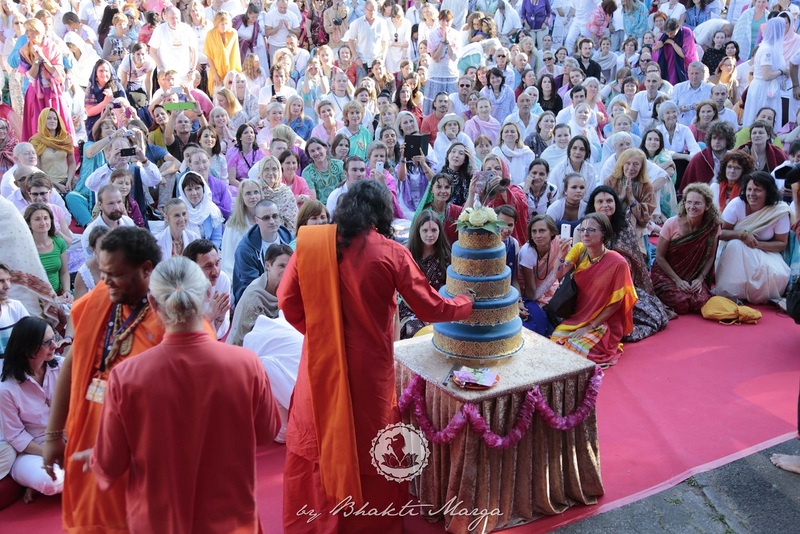 After arati, Sri Swami Vishwananda came down from the stage to cut the 10YBM anniversary cake and partake it with everybody present. 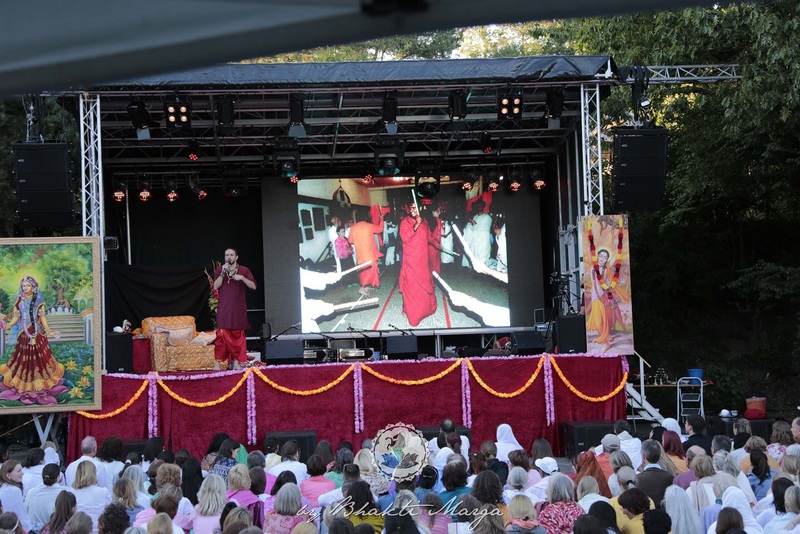 Rishi Nikhilananda led a wonderful presentation about the 10 years of Bhakti Marga, sharing with all, in a very joyful way, a special selection of photos and videos from the archives of Bhakti Marga. 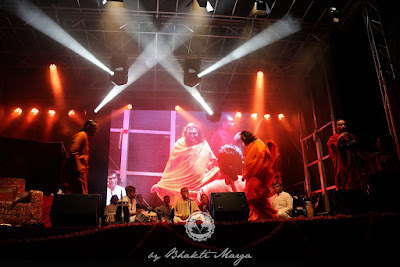 He invited Paartha, Swami Vishwakurunandhanananda, Rishi Pramod and Swami Vishwakeshavaananda to give a personal overview of relevant events which have happened throughout the years. 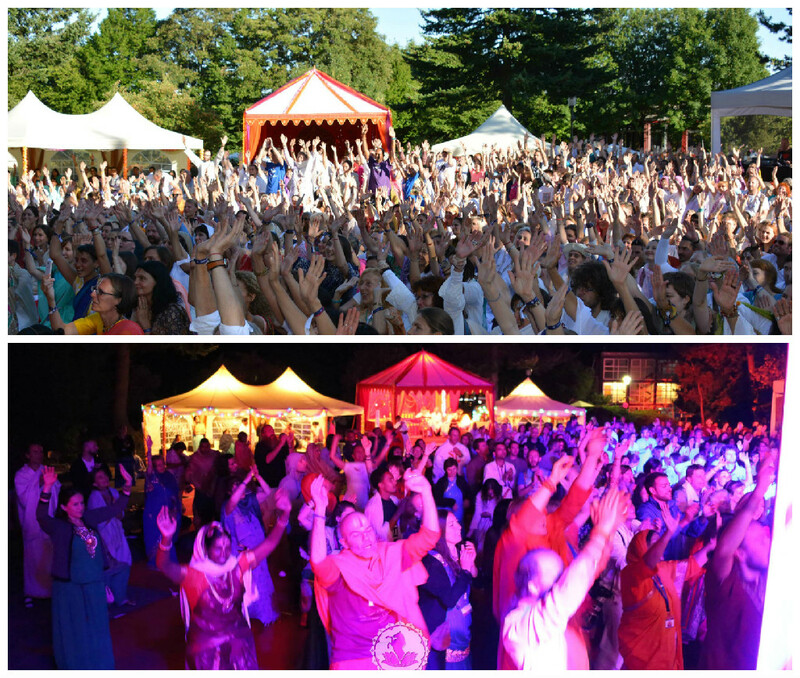 What an amazing, unforgettable first evening of the 10YBM celebration! 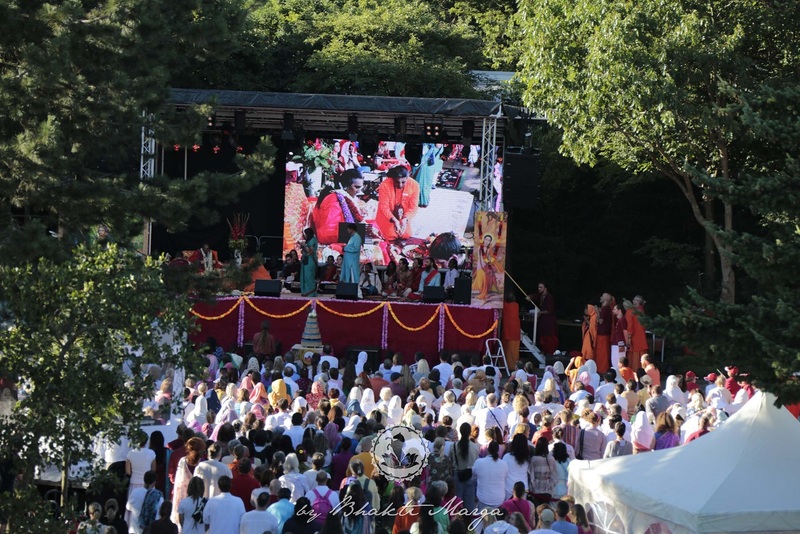 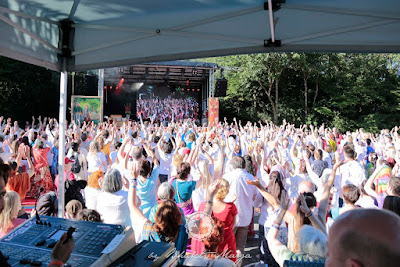 There were times of collective laughing, singing, dancing, cheering and praising our beloved Satgurudev Sri Swami Vishwananda. Swamiji also praised his devotees, via Twitter, in return for all the love and devotion showered on him, writing, "All glory to Bhakti Marga devotees".